More often than not when you try to record videos while you’re traveling you’ll find the results are less than ideal. 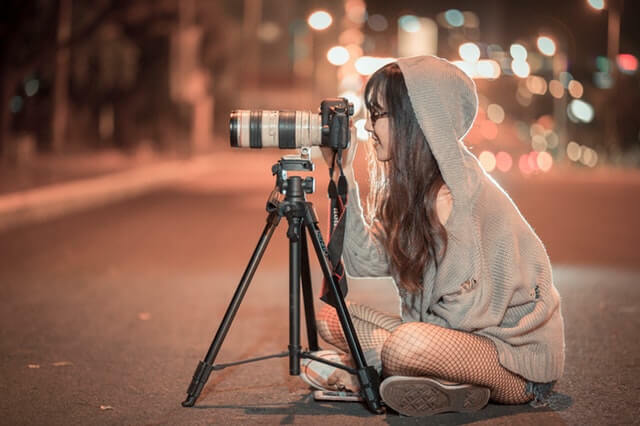 Generally it is unlikely that the conditions will ever be perfect, or that you’ll have the time to carefully frame your shots while on a trip. That being said it isn’t impossible to record impressive travel videos – but if you want to do that you’ll have to be prepared. In particular there are a few things that you should pack in order to ensure your travel videos look good. One of the most difficult things about recording travel videos is keeping the camera relatively steady while you do – which is where a portable stand or camera holder can help. If you feel you’ll be recording videos from a static position then a portable tripod stand will be ideal, whereas if you just want to be able to record on the go then a camera holder that is strapped on may work better. If you aren’t sure or want to be able to be flexible – pack both. After all, it’s among one of the most important most important travel recording gadgets. If the conditions for recording video aren’t ideal when you’re traveling, you can bet they’re worse for audio – which is why the recorded audio on travel videos often sounds terrible. Assuming you want to record audio and would rather not just mask it with background music, you should be sure to pack a high quality external microphone. Considering the built-in microphones on most smartphones, digital cameras and camcorders is often less than ideal – having a good external microphone should be a big step up. To record impressive travel videos you’ll want to record at high resolutions and frame rates, so that the video looks great. Unfortunately that also means that the footage you record is going to take up a lot of storage space, and you may not always have the luxury of a stable internet connection to upload it to the cloud. That is why it is always a good idea to bring extra storage when you travel, either in the form of USB drives, portable hard drives, or even spare microSD cards. The idea is that you will be able to transfer videos off your device as it starts to get full – so you can keep recording more footage without compromising its quality. 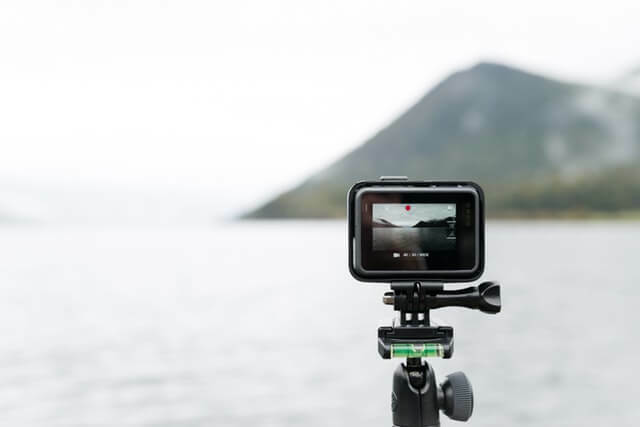 While there are other things you may want to pack as well such as spare batteries, or even a backup video camera – the three items listed above should help the most in terms of enabling you to record better quality travel footage. Of course after you do record the footage you’ll want to tidy it up and compile it into an actual travel video, and on that front you should try using Movavi Video Suite. 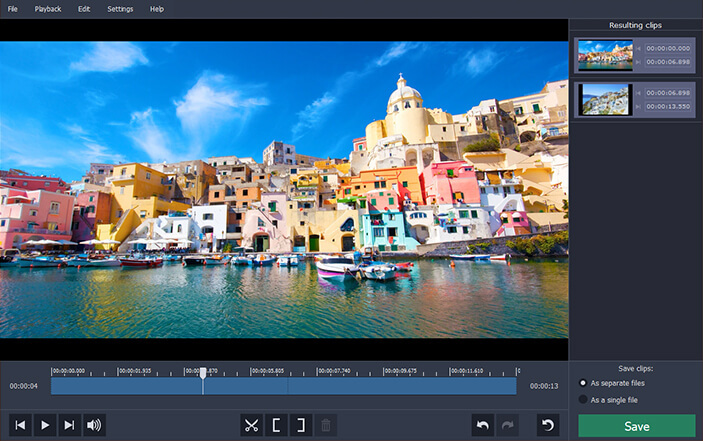 Simply put Movavi Video Suite is a capable video making software that will equip you with everything you need to come up with high quality and impressive videos. Its features will let you compile video footage, improve its quality, apply special effects and filters, add audio tracks, insert animated transitions, include subtitles, edit the audio, and much more. 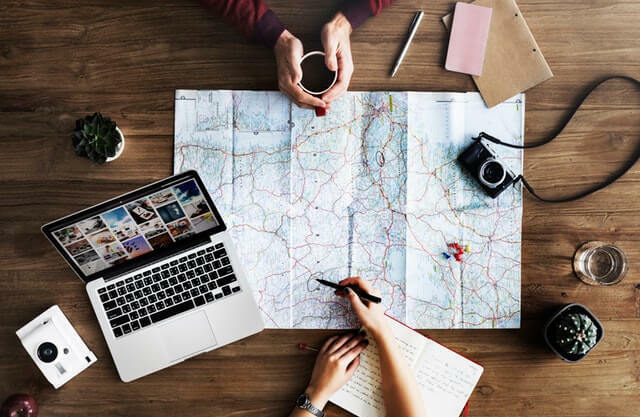 Movavi Video Suite will give you everything you need to create the kind of travel videos that you want – and it will make it downright easy to do so. It requires no prior experience to use, and all you need to do is spend a few minutes trying out its features to familiarize yourself with them and apply them to your own video.